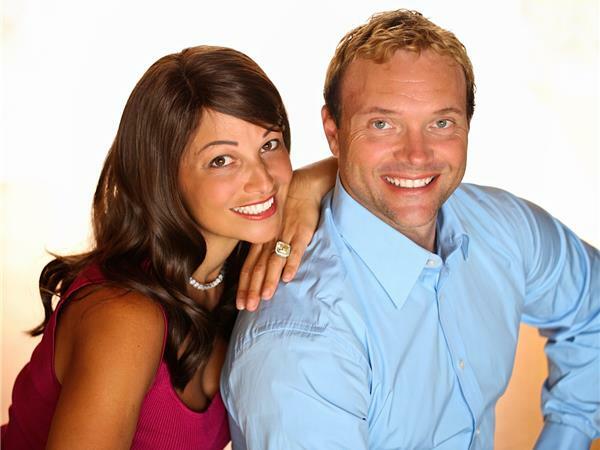 My guests on today's Gab with the Gurus Show are celebrity nutritionists Jayson B. Calton Ph.D. and Mira Calton CN, leading experts in micronutrients and dietary supplement science. 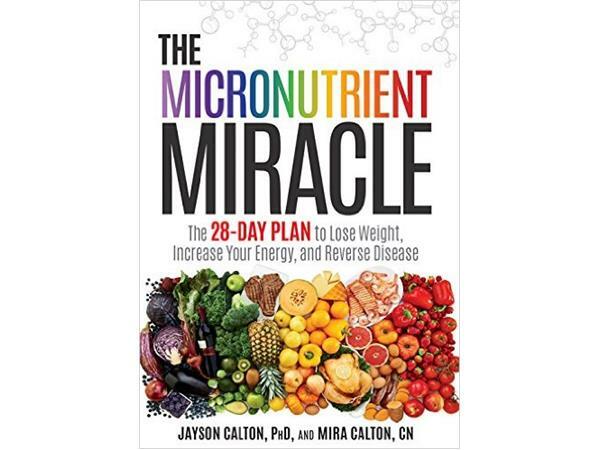 The Caltons are authors of Naked Calories, Rich Food, Poor Food, and their provocative new book, The Micronutrient Miracle: The 18-Day Plan to Lose Weight, Increase Your Energy, and Reverse Disease. The most important nutrients to consume. How being low on micronutrients can harm you. How Mira developed advanced osteoporosis by age 30 but reversed it with Jayson's help. Which nutrients people most need. How your diet can make you deficient on certain micronutrients. Spread the word about this exciting show.